Charles Holman has been practicing acupuncture for more than 15 years. He graduated from the Institute of Taoist Education and Acupuncture and is a registered, licensed acupuncturist in the state of Colorado. After studying directly with the originator, Charles received Advanced Certification in NAET. 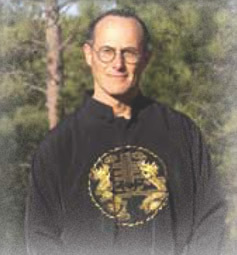 Charles’ exploration of Asian healing arts began nearly 30 years ago when he regularly spent time in Hong Kong on business trips. During this 10-year period, Charles was introduced to T’ai Chi, which shares its Taoist roots with acupuncture. Since his years in Hong Kong, Charles has remained dedicated to the healing arts, studying with various masters around the country, teaching T’ai Chi Ch’uan, Taoist philosophy and Acupuncture.